Last week we showed you a photo of a Gold Samsung Galaxy S4 smartphone that Samsung posted on Twitter, this lead to a lot of speculation that Samsung had copied Apple again. 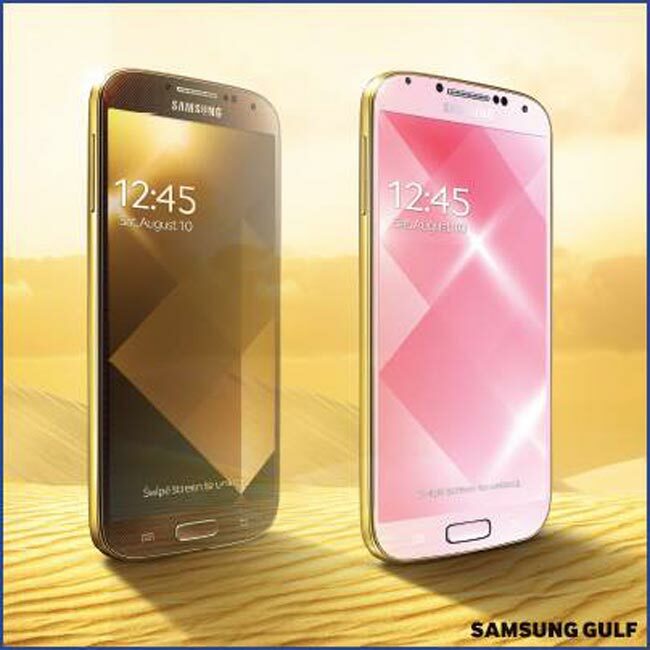 According to Samsung, the gold Samsung Galaxy S4 was actually available in the UAE on the 8th of September two days before Apple announced their Gold iPhone 5S. Samsung has also posted a number of devices, which it released in gold over on their blog, this includes handsets from 2004 onwards, you can see more details over at Samsung. The iPhone 5S has been replaced by the iPhone SE, have a look at our comparison of the iPhone 5S vs iPhone SE.